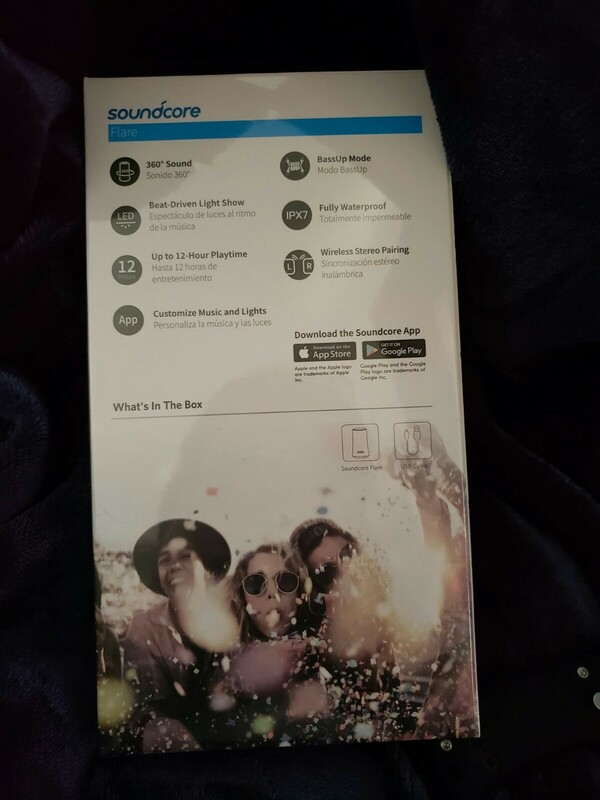 The soundcore flare is the first speaker released under the soundcore brand. 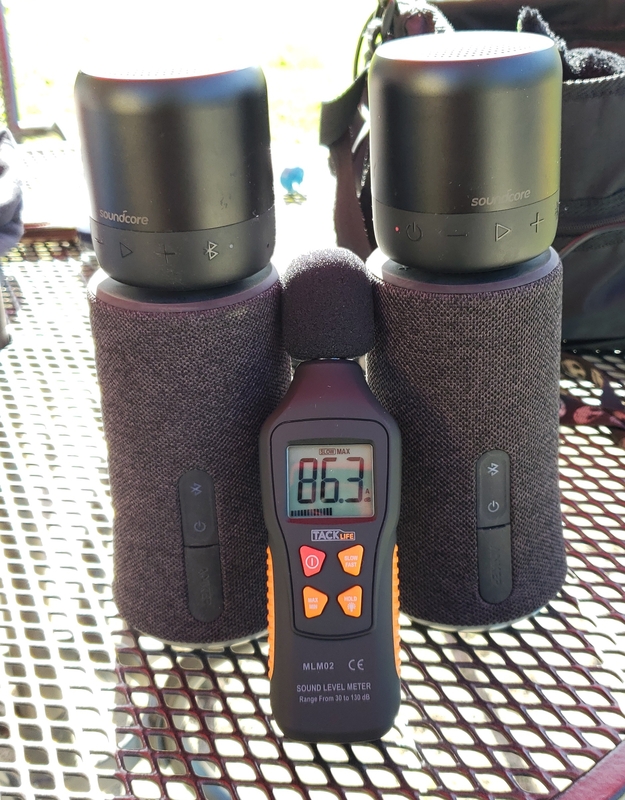 This is a tower style speaker with many new features that make it unique and well worth the hype. IPX7 waterproofing, fully submersible to 3 feet for 30 minutes. First and foremost, this speaker is not some cheap speaker. 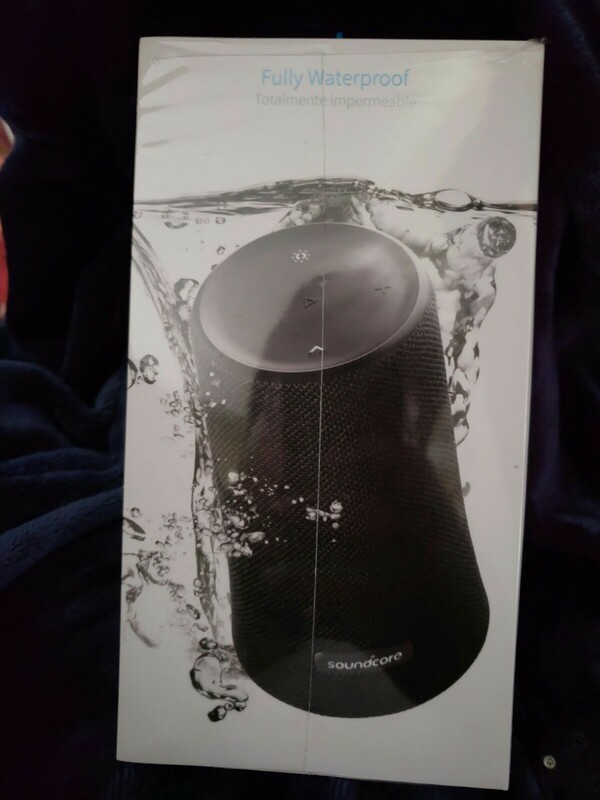 It feels very premium and has some nice heft to it, but despite the heft, the speaker still floats if submerged in water. 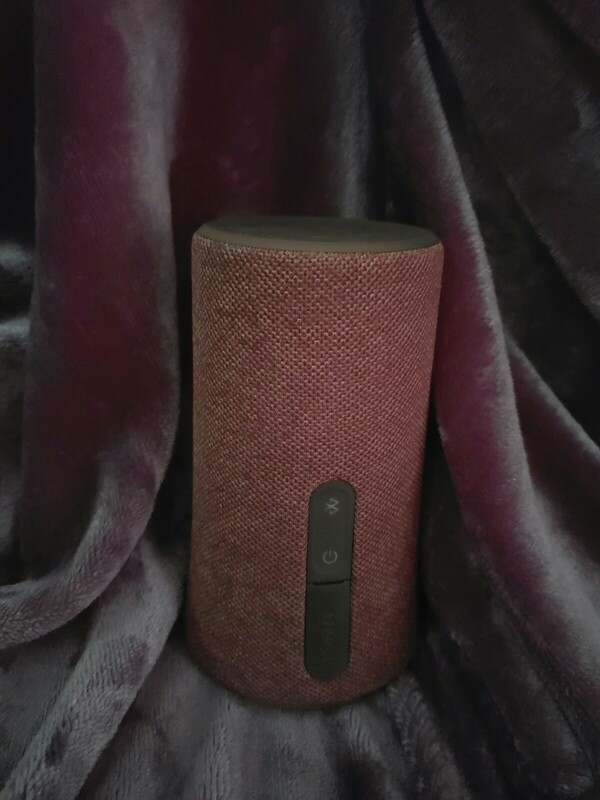 This speaker has a feature which allows you to pair it with another speaker for left/right sound, and since the speaker features 360 degree sound it fully immerses you with sound from everywhich direction when paired together. When 2 speakers are paired together they can use used as such, or one can be placed further away. Of bass this speaker features Bass up tech. What this does is amplifies the low frequency at lower volumes, it can be heard at full volume as well. With bass up enabled I was actually able to rattle the speaker playing rap and also some rock. 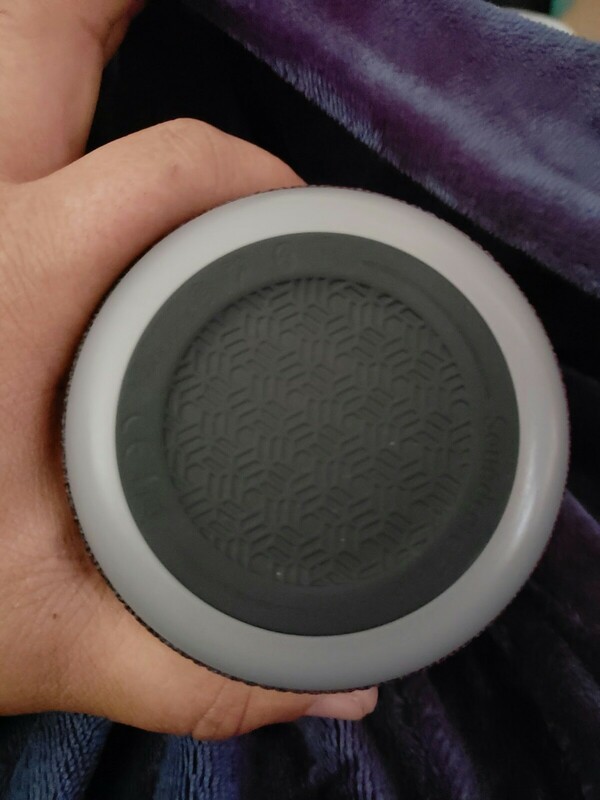 On the bottom of the speaker is a L.E.D ring, this can be controlled via the button on top or the soundcore app. When two speakers are connected, the led lights will sync and play same colors and pattern. If you control the lights via the app you can choose a number of settings, from light control to music wave equalizer. Now I personally wish that the app aloud you to choose or adjust the EQ to your own preference instead of having to choose one of the presets, but if your not picky then they would work for you. 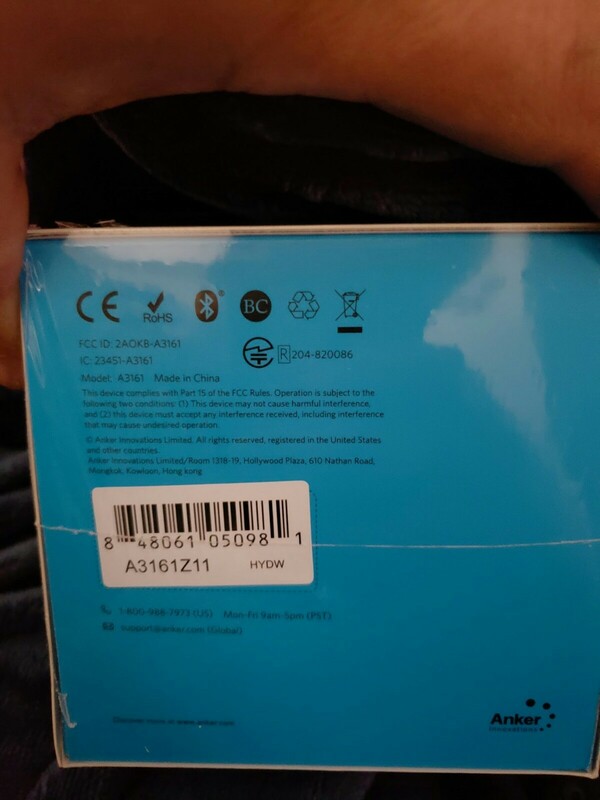 Here are some pictures and a video at the end. I apologize again for this was kind of rushed out of frustration having lost my initial review and video. Feel free to ask any questions and I will answer the best I can. Great review. Love the video demo. So do they come as a pair? I am really digging the size and shape of the speaker. 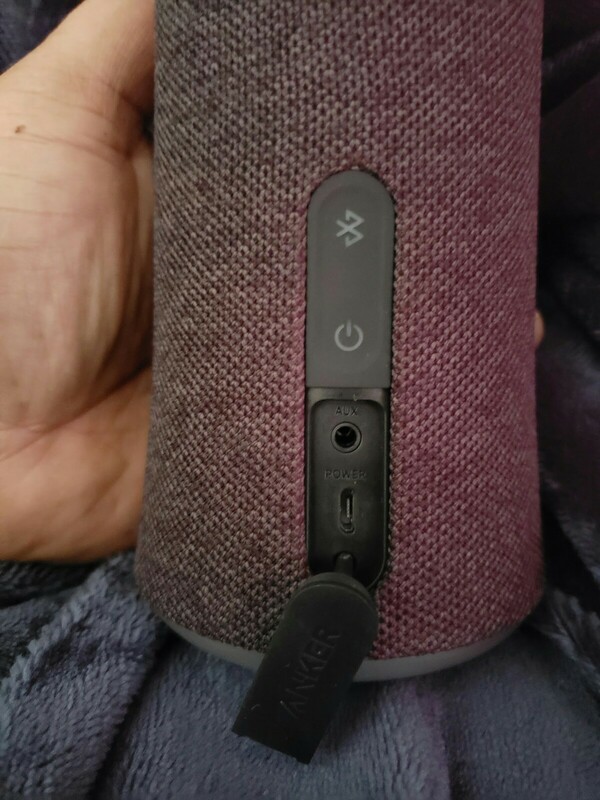 So far, I think this is the only speaker that has me thinking of getting an external speaker. Thanks for the review and demo. If you can shot the video at night, you will see more exciting LED light! Awesome review, @elmo41683! And good song choice! Amazing review, @elmo41683! It makes me want to test one of those even more! In fact, I want to have a couple of those and a Nebula projector just to be able to do an ad hoc outdoor theater with stereo sound. And they also look nice! One question: did you submerged them? If you did, how did the mesh fared afterwards? Great review and demo fella. I had my earphones in watching that and they sounded amazing. Even better with 2 of course. Great job. We will have more events in the end of May. Maybe you can win one?